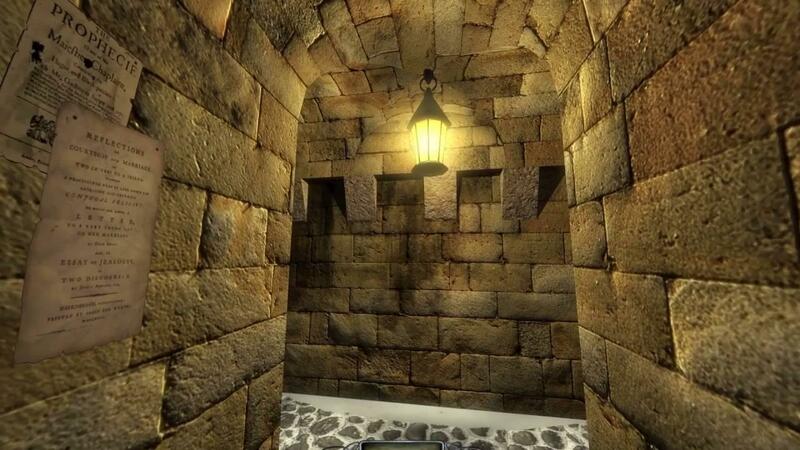 The Dark Mod is a completely free first-person stealth game inspired by Thief. The game had a big release recently and we totally missed it. - The AI searching for you has been improved, so you have to wait around less. See the full release announcement here. For those that don't know, some parts of the game are open source. See the license file for more details. Thanks for pointing out we missed it Hammad! Someone with even the tiniest bit of scripting experience could certainly improve the installation instructions currently there so that creating a folder is not manually required, among several other silly things. Hopefully this new installer has made it all much simpler now, will give it a try. They have improved things by putting it into a zip file, but they forgot to set the executable bit on the installer inside it. The installer also doesn't bother asking you for what folder you want to install to, nor does it open any window at all and instead you have to run it from the terminal. So further improvements could be made. Last time I tried installing this, it gave me a black screen that I had trouble getting out of. Sound worked fine, though. I'll have to give the new version a go, see if it's any better. Edit: It's not any better. one monitor goes black, the other is forced into a low resolution. I hear sound, but that's it. Alt-F2 doesn't get me out of it, requiring a reboot to get out of the damn thing. The forums don't appear to have a search function, which makes trying to find any information frustrating at best. Edit 2: Going into Darkmod.cfg and switching fullscreen to "0" fixed it, although I can't change where the window is on the screen. Turning fullscreen on again in the menu works, except then it moves to the other monitor (where I don't want it) and turns off the left one entirely, forcing me to go into settings, turn it back on, rearrange my monitors and taskbar once I'm done. Not acceptable at all to me. It's also apparently impossible to alt-tab out of the TDM window, nor alt-drag to move the window so it's not obscured by my left-hand menu. Shoddy work on this aspect of the game all around and gives a really bad first impression. I just tried this and it works fine! Works fine for me. Just tested zipping up an executable file and then extracting it to another location and the bit is still flipped. Either way though, sure, can be a bzipped tarball too, whichever.